​WILL BE RELEASED IN MAY 2018!! 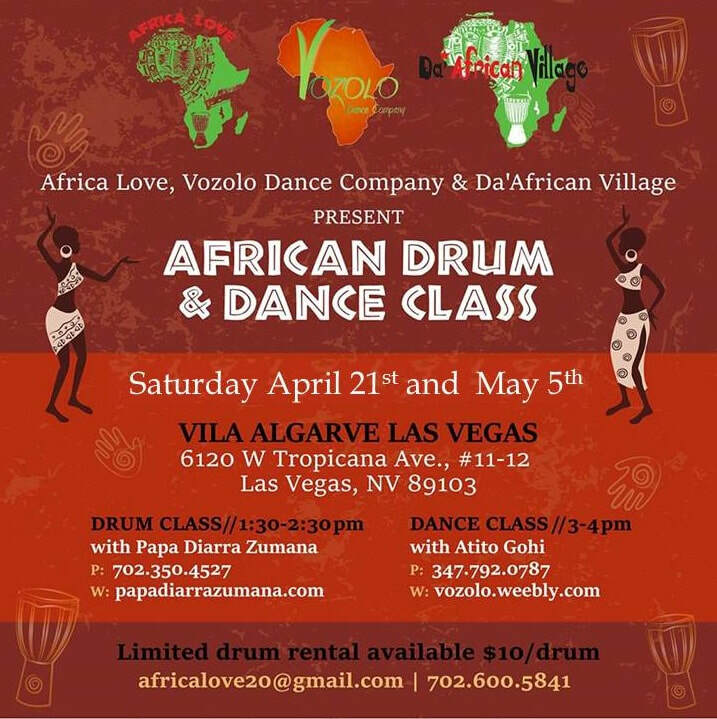 Vozolo Dance Company is proud to present to you Atito Gohi's Ivory Coast African Dance Instructional DVD. The DVD features traditional Ivory Coast Dances and Rhythms N'Goron, Gbe Gbe, Abodan and Zaouli. It is the first of it's kind in the world!! Pre order your copy today by sending an email to traditionaldancedvd@gmail.com. Please include your first and last name and contact phone number in the email. Join us at Africa Love Store in Town Square on Saturday May 5th, 2018 5pm-9pm for Atito's DVD release party. Meet and greet Atito Gohi and buy your autographed copy of the DVD at the store. Light refreshments and entertainment will be available.